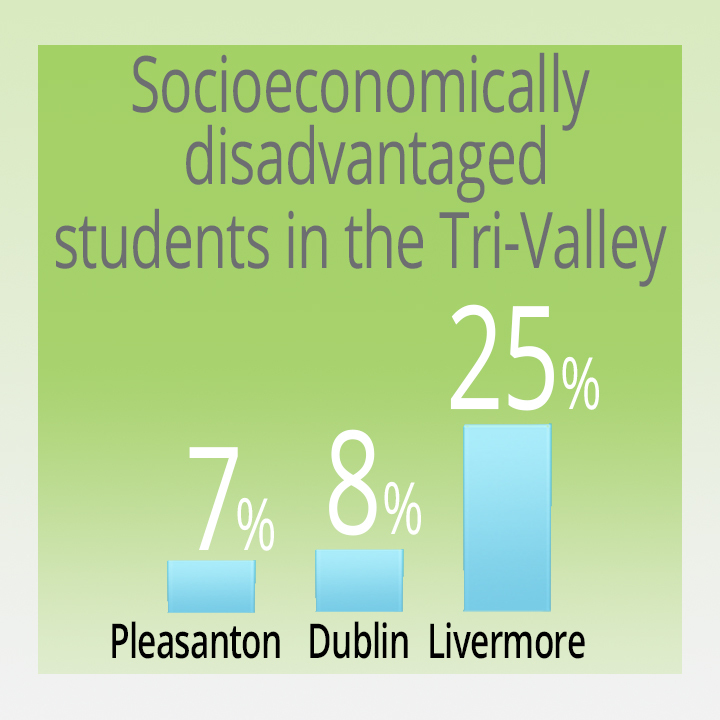 25% of Livermore students are socioeconomically disadvantaged¹, face challenging circumstances and may not consider college an option. College tuition costs have risen four times faster than the consumer price index. 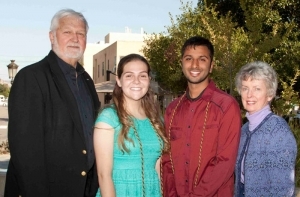 Our endowment only funds scholarships for ~10% of Livermore high school graduates each year. Federal and state financial aid has been increasing, but it has not kept pace with rising college costs and does not cover all expenses, even for low income students. Many eligible students do not apply for federal and state financial aid and therefore do not enroll in college due to lack of awareness about eligibility and the application process. Help breakdown barriers for all motivated and deserving students in our community. By 2020, 67% of California’s jobs will require some type of education beyond high school.² Funding postsecondary education is an investment in our community. Many Pedrozzi Scholars are the first in their family to earn a college degree or vocational training certificate. When you give to the Pedrozzi Scholarship Foundation, you help Livermore students achieve their potential. Now all Livermore School District students have early access to valuable college and career planning tools due to the Pedrozzi Foundation’s partnership with the District to fund the PSAT for all Livermore sophomores. Your gift is used where it is needed most. 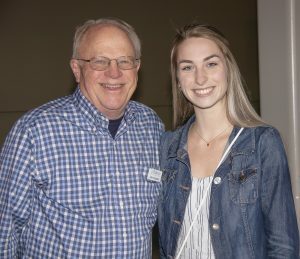 Help foster a college and career bound culture by funding our resource programs such as the PSAT Initiative, financial aid awareness and access workshops, exploration of post high school option programs, support for first generation college students, and scholar-to-scholar mentoring program. Open educational opportunities for more Livermore students with a designated gift to scholarship funding. Impact a local student’s life by sponsoring a scholarship for one year or funding a multi-year scholarship. With a sizable investment, you may endow a perpetual scholarship. Leave a lasting legacy by including the Pedrozzi Scholarship Foundation in your planned and estate giving. 100% of your gifts go directly to students.